During the third quarter Arrow Companies has been representing buyers, sellers, tenants and landlords across the Twin Cities area. 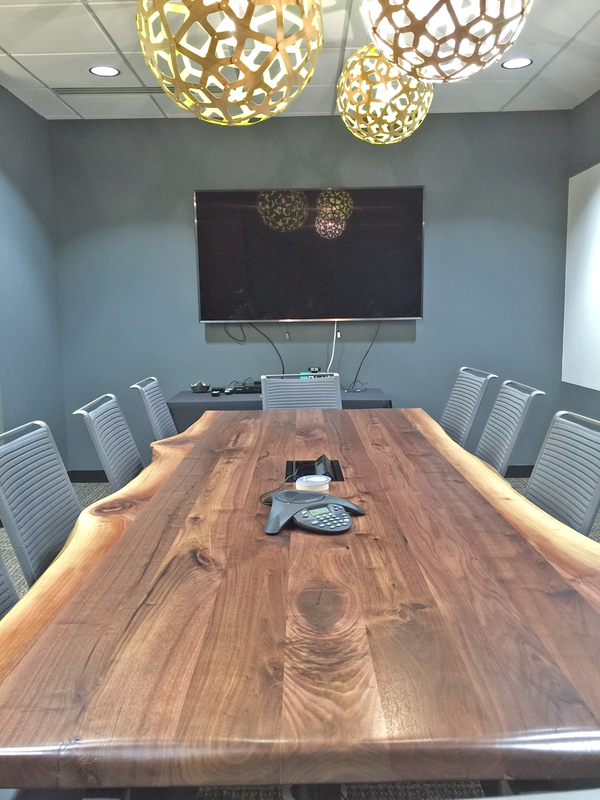 Again this quarter, we have also been busy on the contracting side of our business. Read on to see what we have been up to in July, August and September!!! Arrow Companies sold four properties for a total of 68,807 SF, totaling $4.98 million of real estate this quarter. You can click on the property address below for more information on the sold properties. The following properties are currently pending and are expected to close during the fourth quarter. Click on the address to view more information. During the third quarter Arrow has listed four new ‘For Sale’ properties. Click on the addresses below to view more information about the properties. 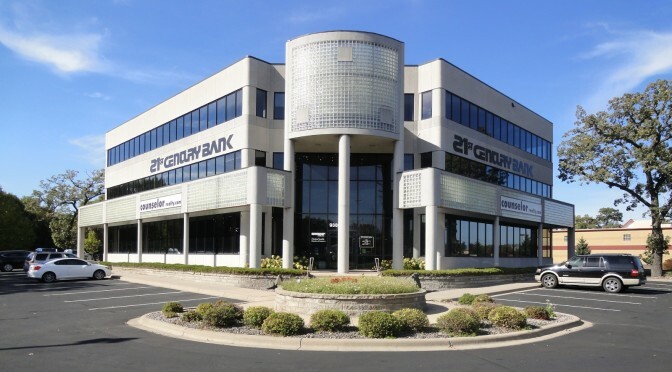 Arrow worked with JPiper Media on leasing 3,350 SF at 11316 86th Ave in Maple Grove. Arrow also represented Crossfit Una Stamus Fitness in leasing 3,960 SF at 13465, 13469 & 13471 Business Center Drive NW in Elk River. Lastly, Arrow represented Maple Grove Wellness Center, Inc. in a lease renewal at 11238 86th Ave in Maple Grove. Arrow Contracting has been busy during the third quarter. The 54,500 SF building located in Otsego that will be the new home for P&F Machining has been progressing smoothly. During the last quarter the roof has been completed and the concrete curbs have been poured. The next step is to pour the interior concrete flooring!!! Arrow Contracting also added two garage doors at the Long Haul Trucking building in Albertville, and finished a tenant improvement remodel project for Projectory Partners at their new 2,031 SF office space at Crescent Ridge II Office Building in Minnetonka. 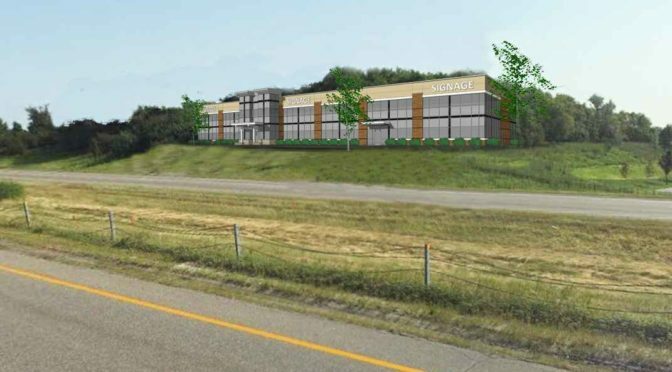 Arrow currently has an application into the city of Maple Grove for developing a new 33,852 SF two-story office building. This building would tentatively break ground in November. 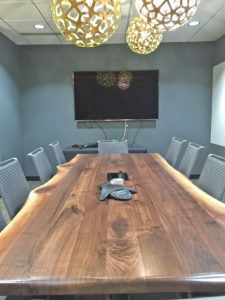 New Conference Room at Projectory Partners!